Vaporises, freshens and eliminates harmful bacteria. Each liner is effective for odours & insect control for up to 30 days. 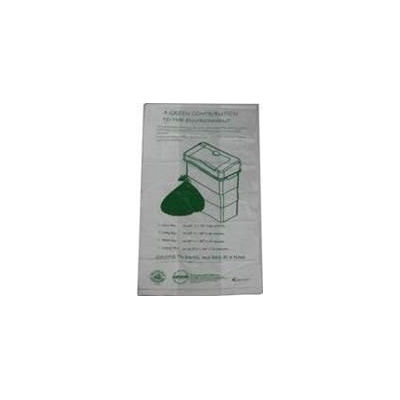 Oxo-biodegradable bin liners degrade abiotically at the end of their useful life in the presence of oxygen. They effectively reduce litter in landfills and marine trash and lower your carbon footprint. Available in Mini, Lady, Pedal and Nappy bin sizes.